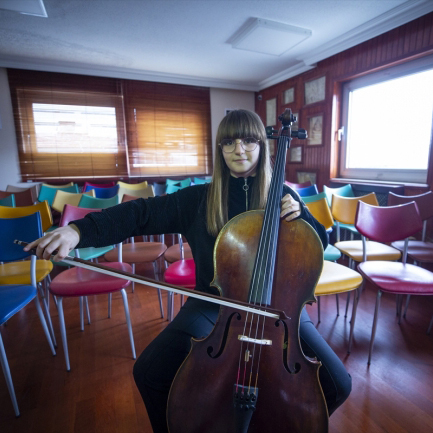 Five young Bilkent musicians received awards at competitions held in Prague and Georgia. 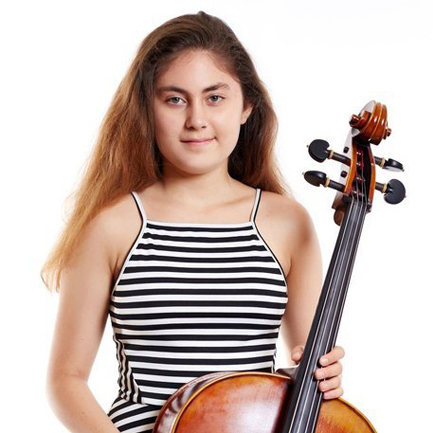 At the Jan Vychytil International Violoncello Competition, held January 17–20 in Prague, Bilkent University Music Preparatory School student İdil Bursa (ninth grade) won first prize in her age category, while Nehir Nisa Alemdar (sixth grade) took first place and Kıvanç Arda Şabi (fourth grade) second in their age category. All three students are studying with Artur Rahmatulla. 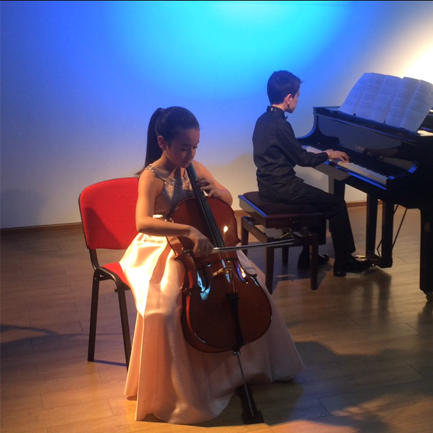 The competition hosted 160 young cellists from countries that included Poland, Russia, Italy, the Czech Republic, Germany, China, Belarus, Ukraine and Mongolia. 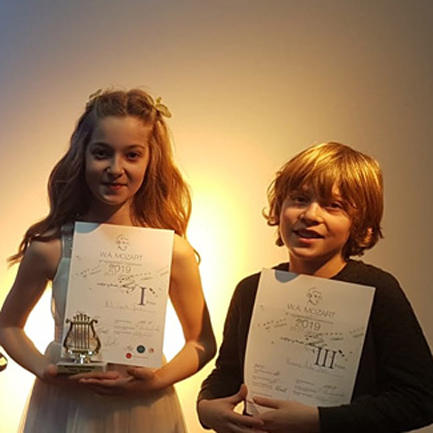 At the 2019 Mozart Competition held in Georgia January 21–28, Bilkent University Music Preparatory School student Nil İpek Sabi (sixth grade) took first place in the violin category, and Belit Çiftçi (fifth grade) came in second and Kıvanç Arda Şabi third in the violoncello category. Nil studies with Elena Rıhsi, and Belit with Serdar Rasul.